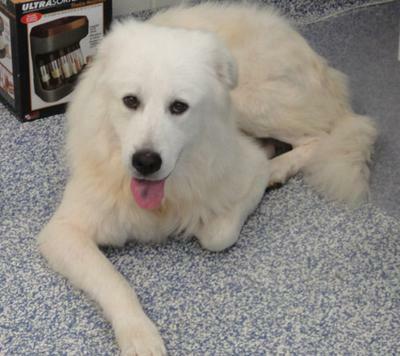 Kamara is a Great Pyrenees mix, approximately 2 years old. He is a neutered male. 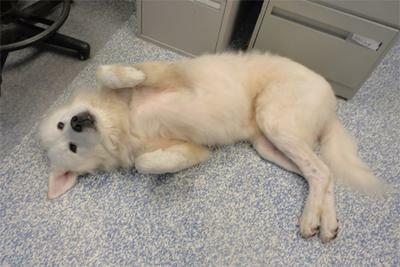 He was surrendered to the Midland OSPCA in August 2011. Kamara would do best in a quiet home with a mature family who is familiar with his breed and can help him come out of his shell to become the devoted companion he has the potential to be.